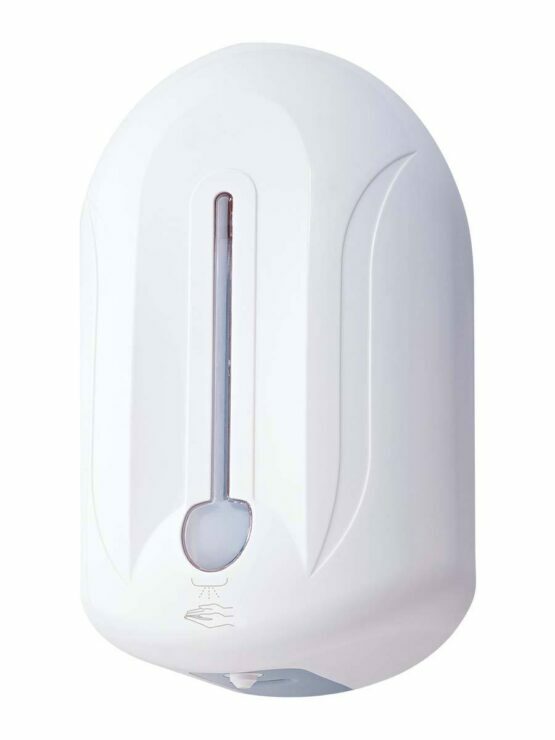 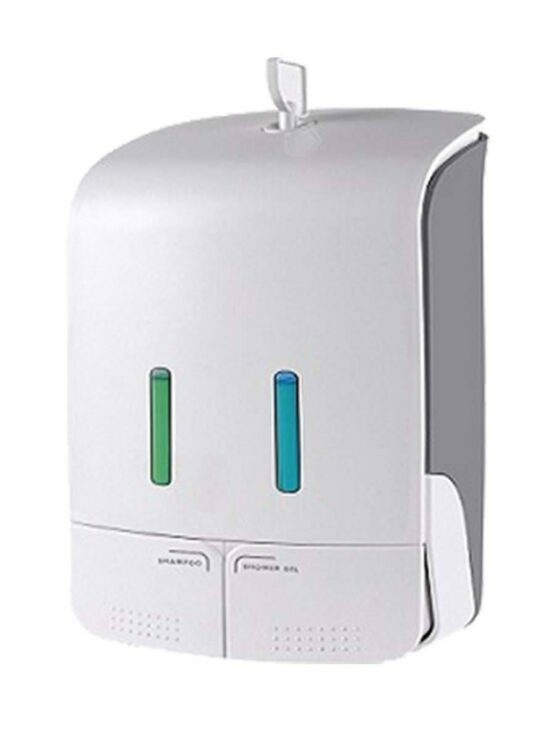 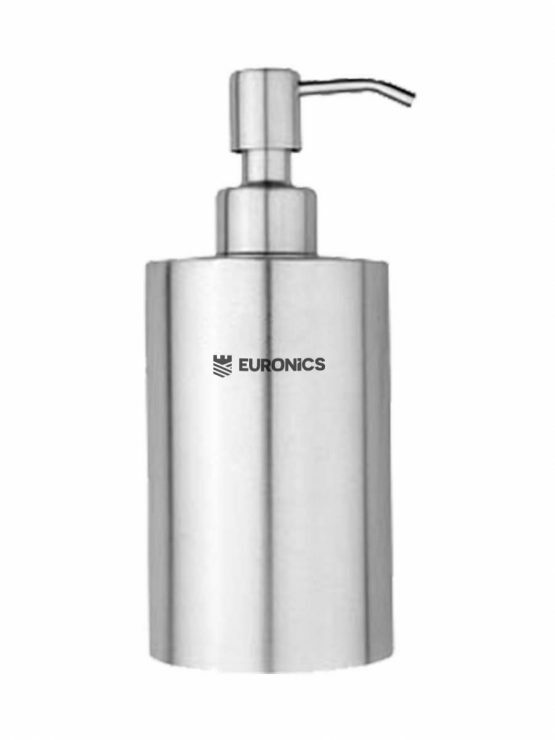 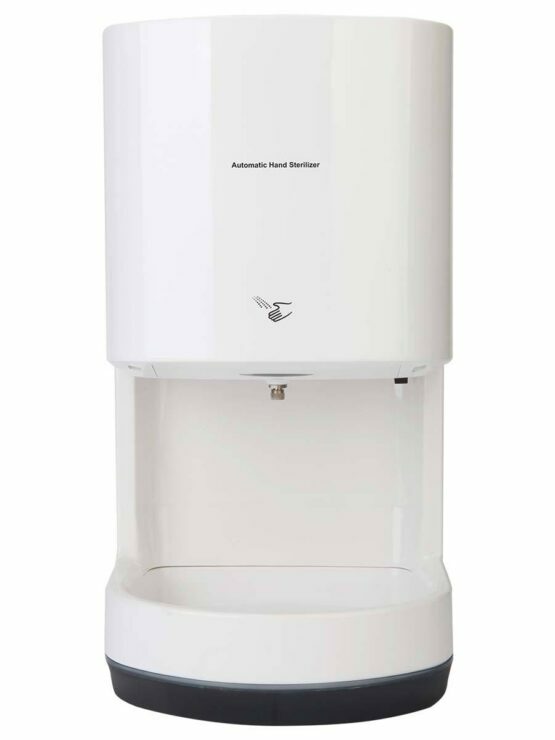 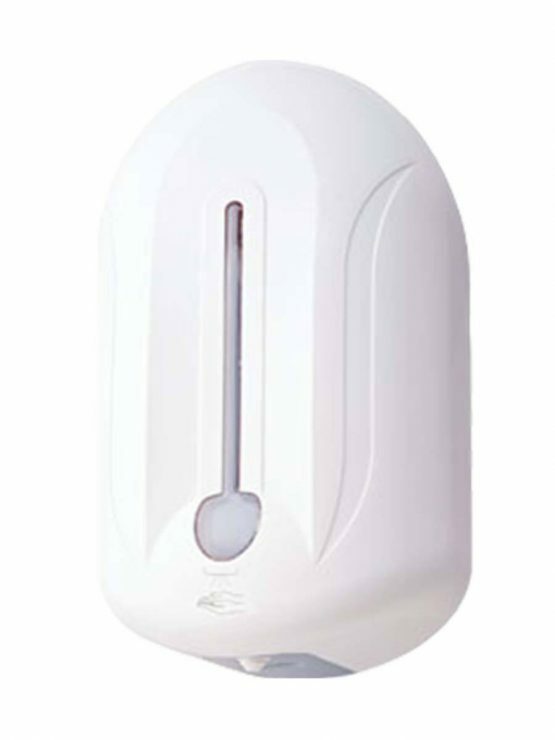 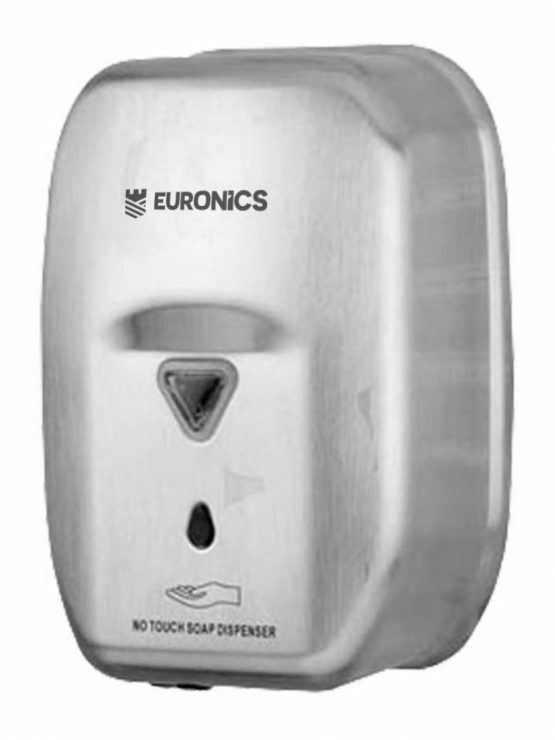 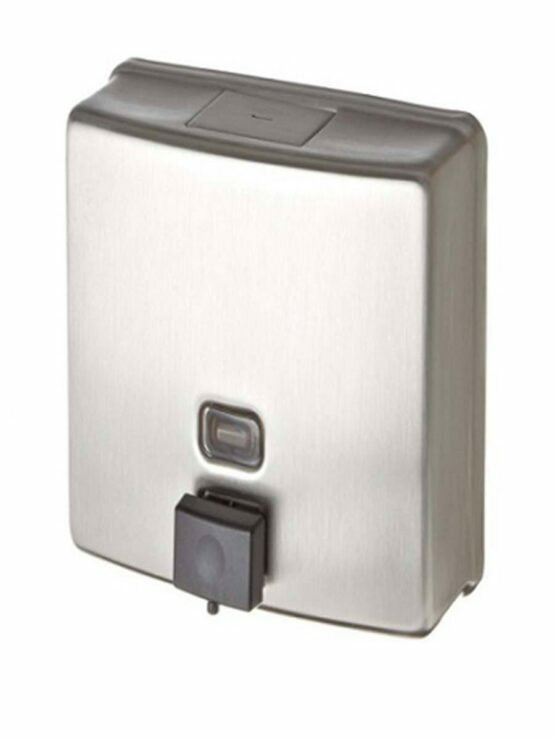 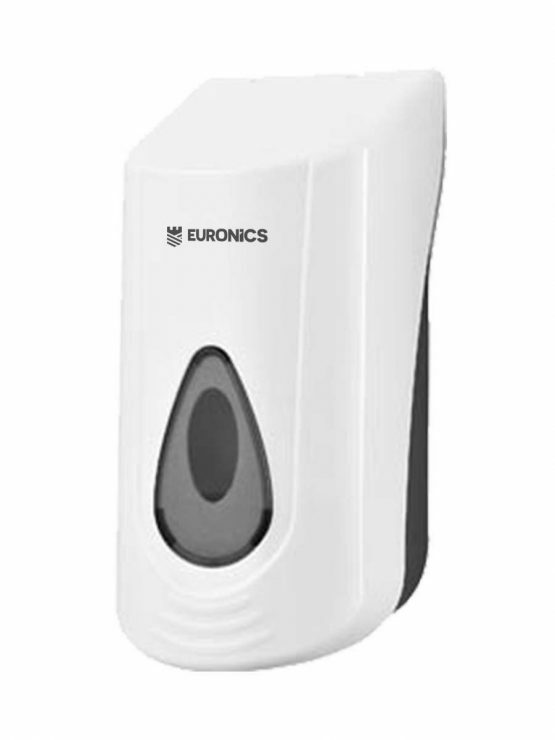 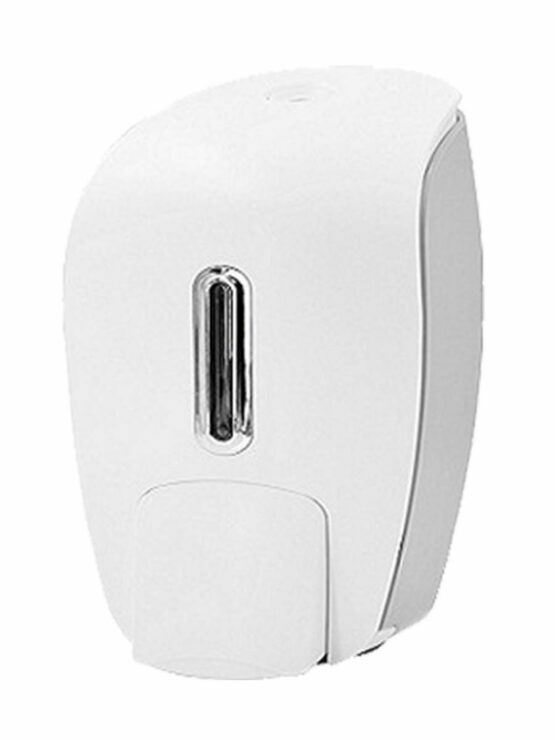 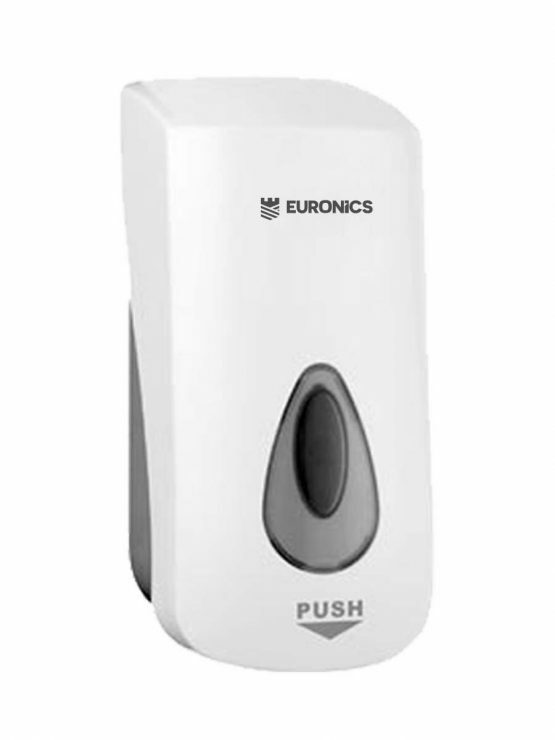 Smart technologies from EURONICS inspire, presents automatic soap dispenser, soap dispensers & hand sanitizers that gives a quick, easy & professional look with a dash of utility & performance. 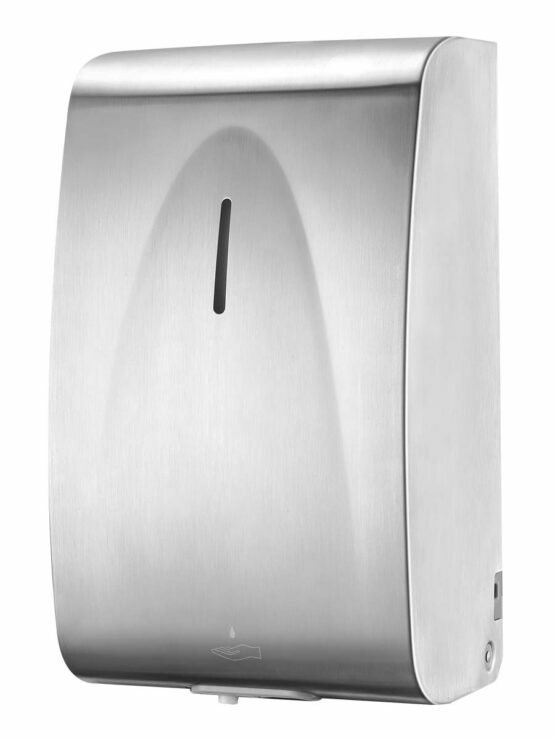 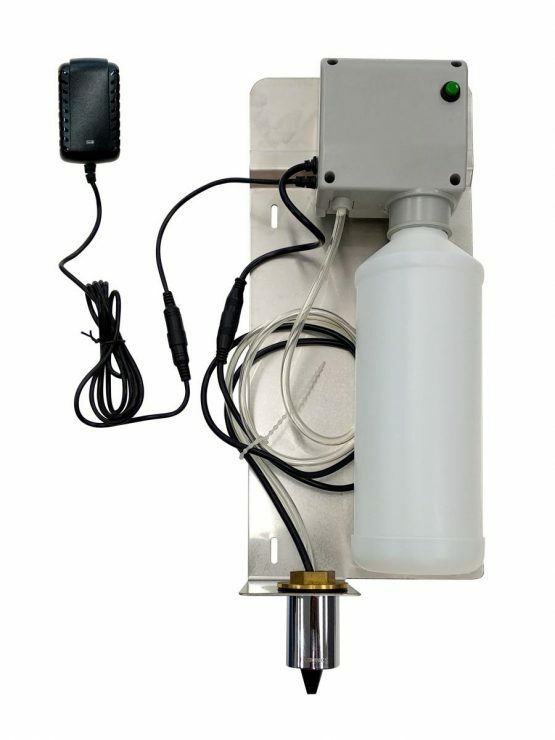 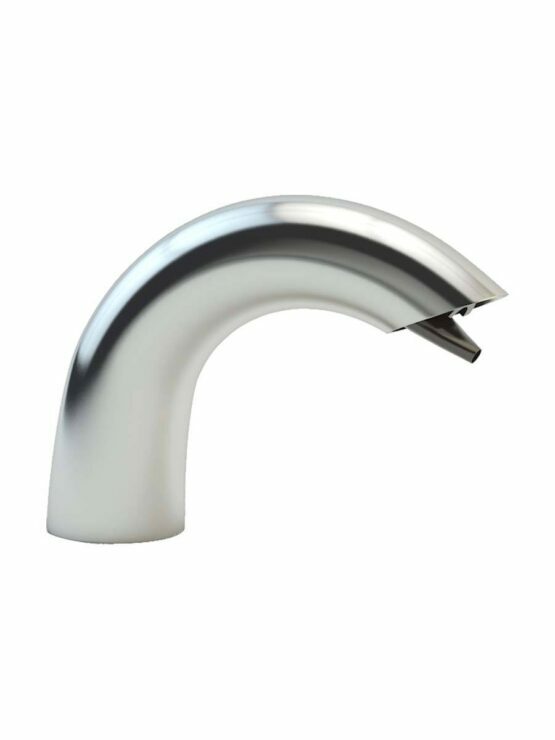 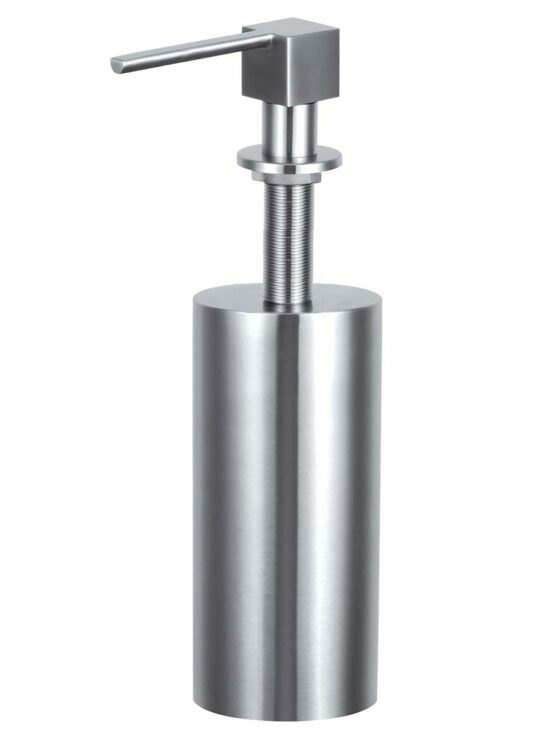 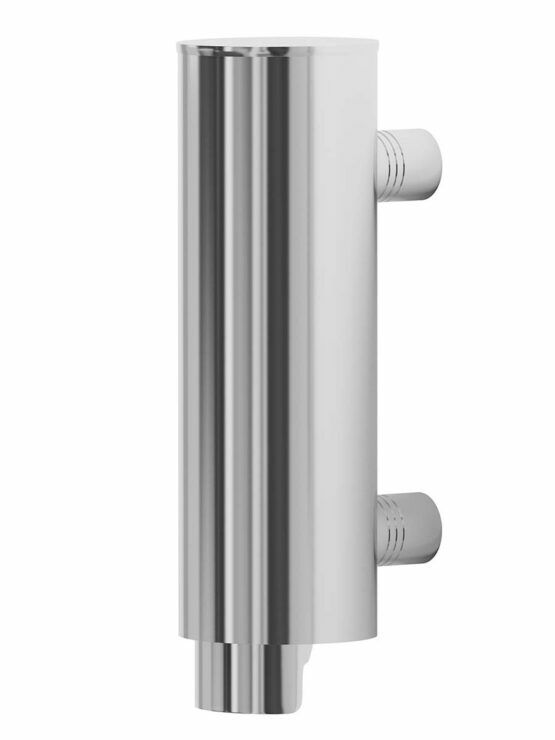 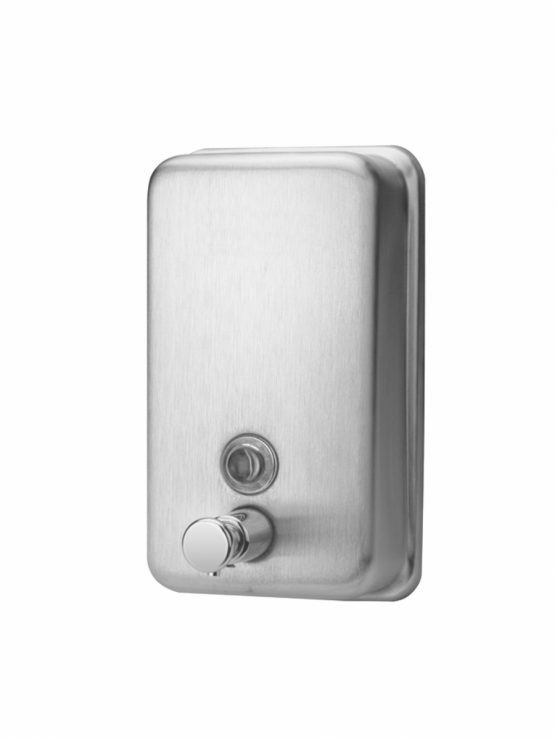 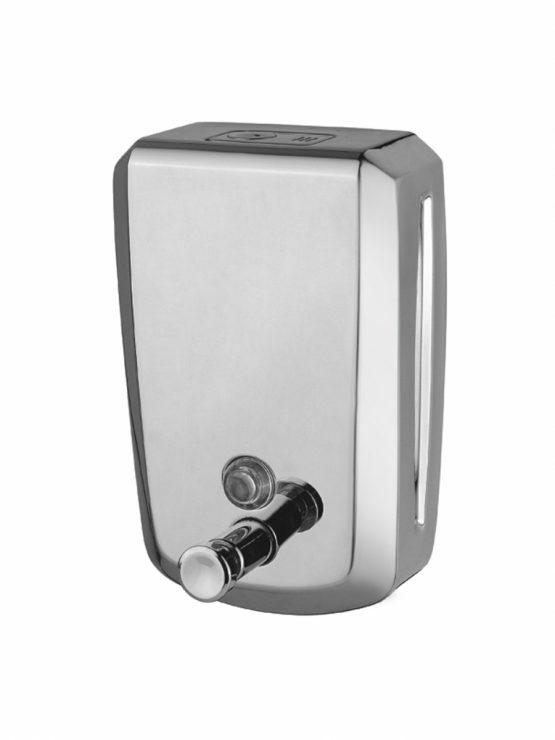 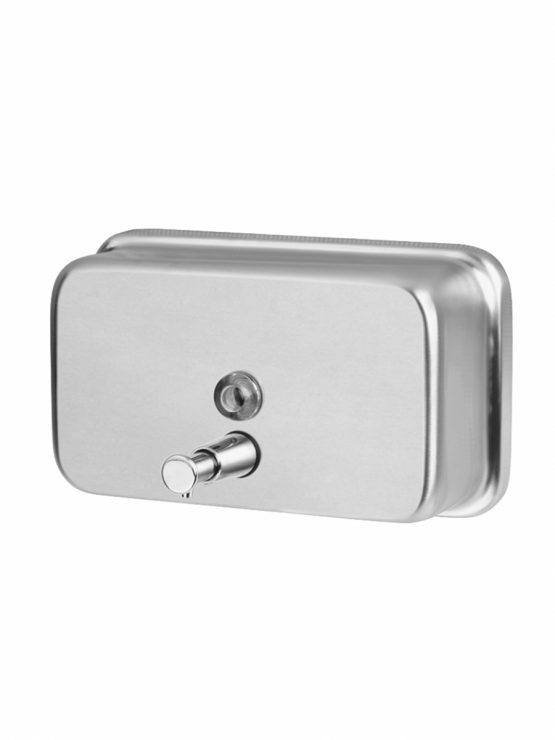 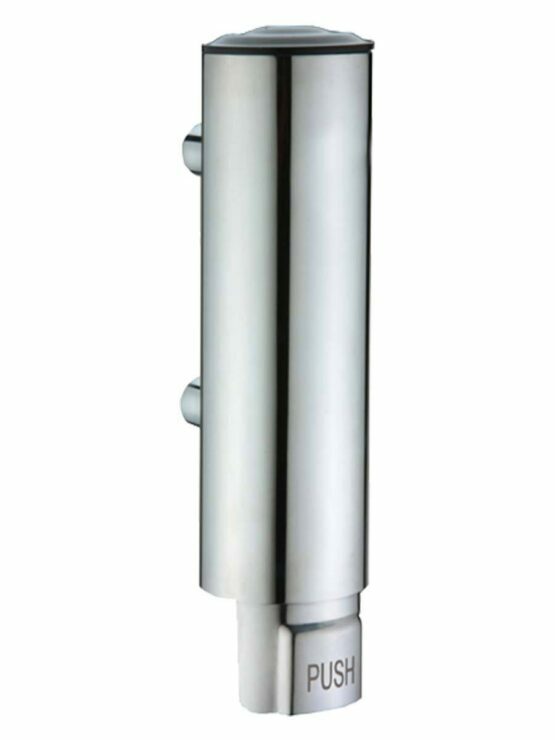 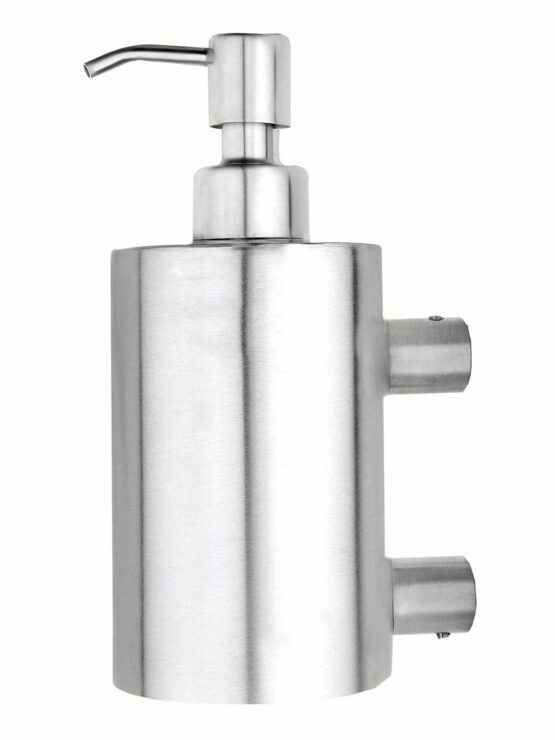 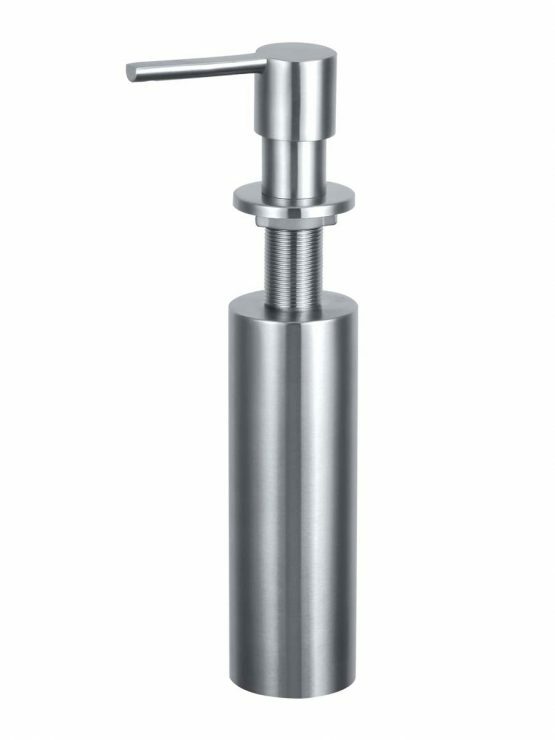 Sturdy built and designed to maintain hygiene, makes it the preferred choice. 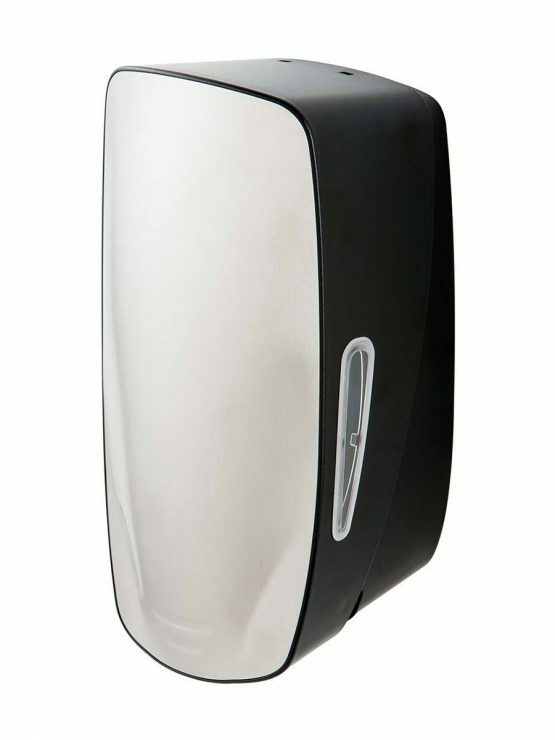 Supports a germ free environment along with dashing looks, full utility & performance.